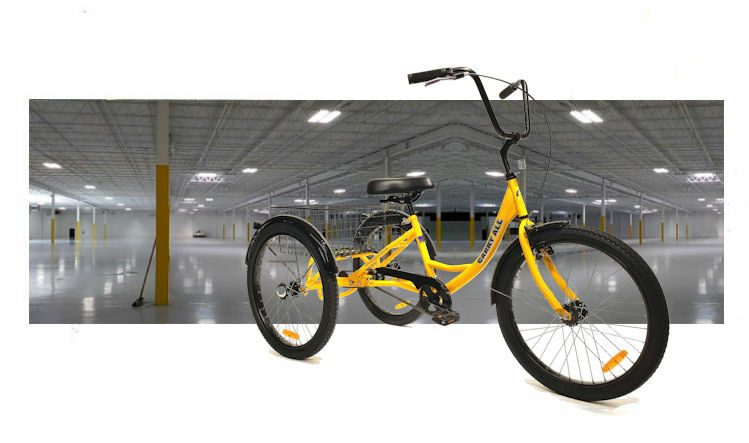 TRUE To Our Name!--Businesses and individuals alike will grow to love the quality and style of True Bicycles! 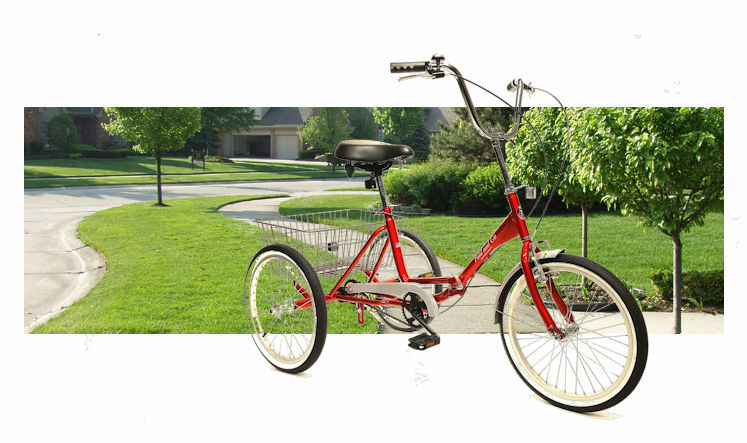 True Bicycles is a family tricycle and bicycle business with over 40 years of experience in bicycle retail and manufacturing. Commitment to precision craftsmanship and old-fashioned customer service is the hallmark behind the True Bicycles name. Our purpose in launching True Bicycles is to provide people with superior quality and unique bicycles. 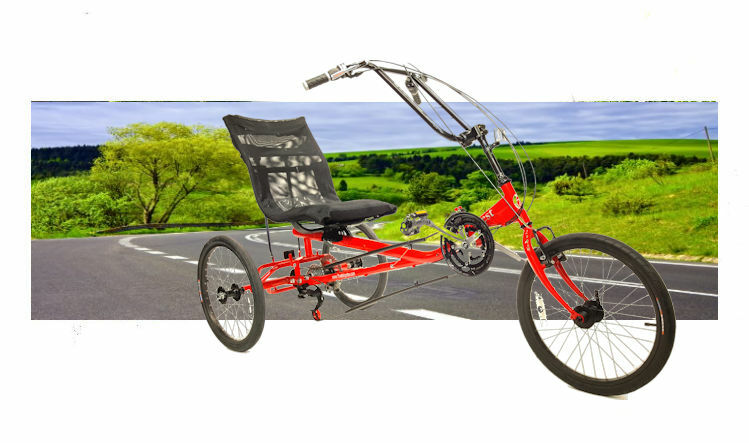 Give us the opportunity to earn your confidence; ride our bikes, compare our product, speak to us personally and you will see the difference that dedication makes. If you demand the best, you'll have the best, and that's true. TRUE BICYCLES!